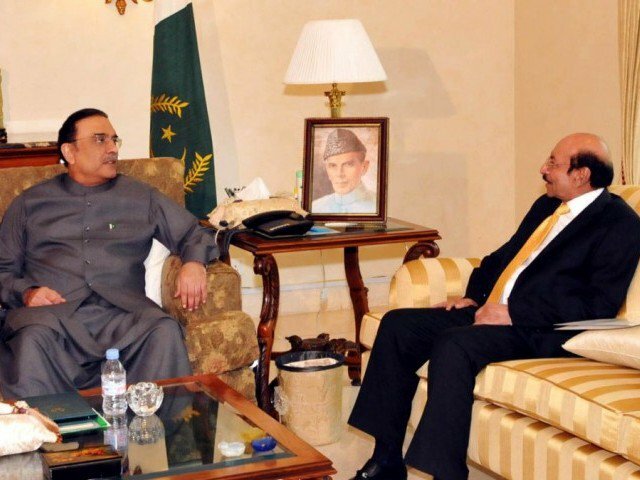 KARACHI(92 News)-Co-Chairman Pakistan People’s Party(PPP) Asif Ali Zardari discussed details of next phase of Karachi Targeted Operation, expected arrests and search operation by law enforcement agencies (LEAs)with Chief Minister Sindh during a meeting held here Wednesday. Both leaders also exchanged views on possible administrative changes in Sindh besides discussing objection raised by Mutahida Qaumi Movement(MQM) over water shortage issue. Possible changes in the Fisheries, Water Board and KMC in the light of Apex committee decisions also came under discussion during the meeting. After the visit of Army Chief to Karachi during which he was briefed by Corps Commander Karachi, DG Rangers and other LEAs , meeting between the two leaders is being considered very important . It is notable here that Zardari visited Chief Minister House for the second time during the last 24 hours.